Reinforced handles hold 20-25 lbs. Reusable bags make great promotional items and serve as mobile billboards when your clients take them on the go. 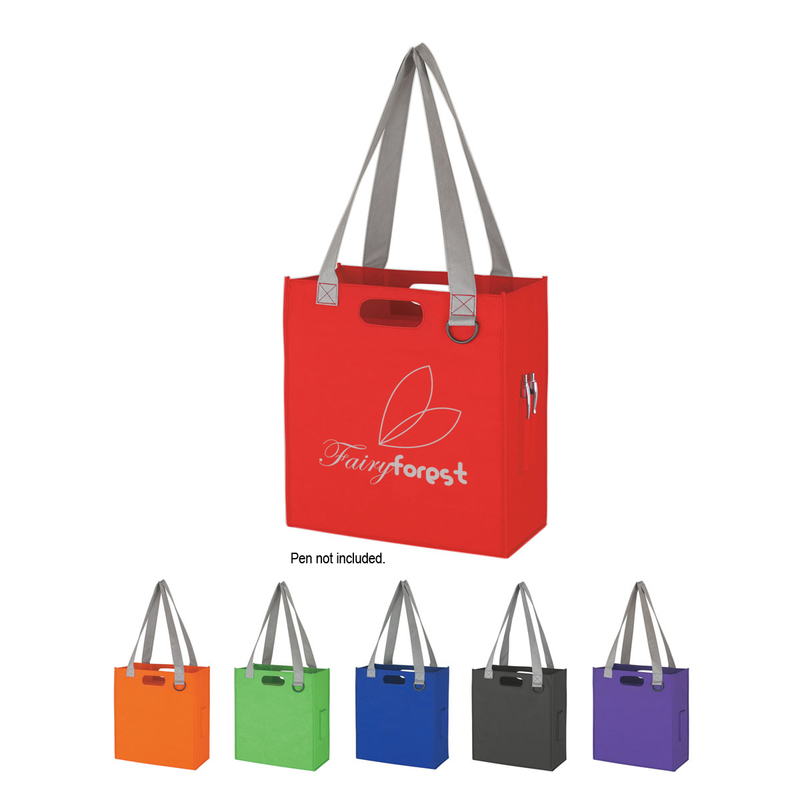 Completely customize the Tornado reusable bag, one of our many reusable bag options, and get your brand noticed. They are made from 100GSM polypropylene material. 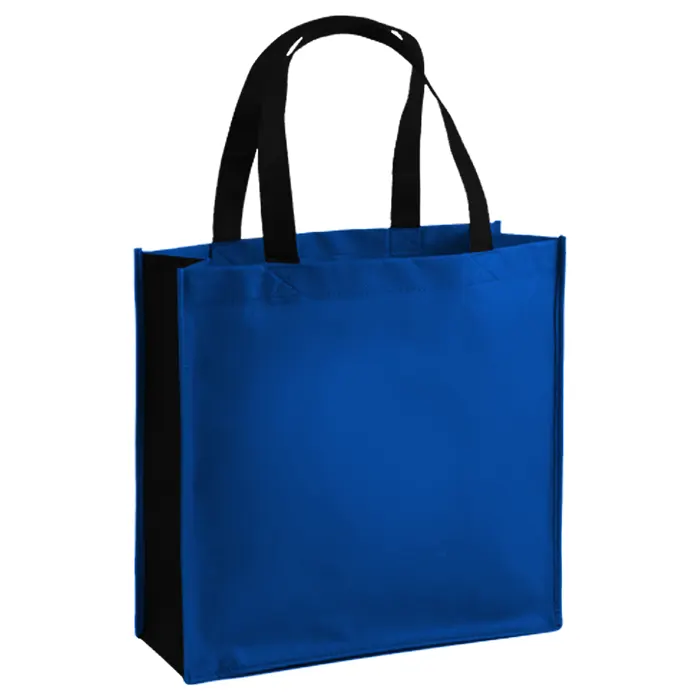 Since this heavy-weight material is non-woven the custom reusable bags offer impressive sturdiness for long-lasting use. Choose from a wide array of bag and imprint colors to give your bag a one-of-a-kind look. 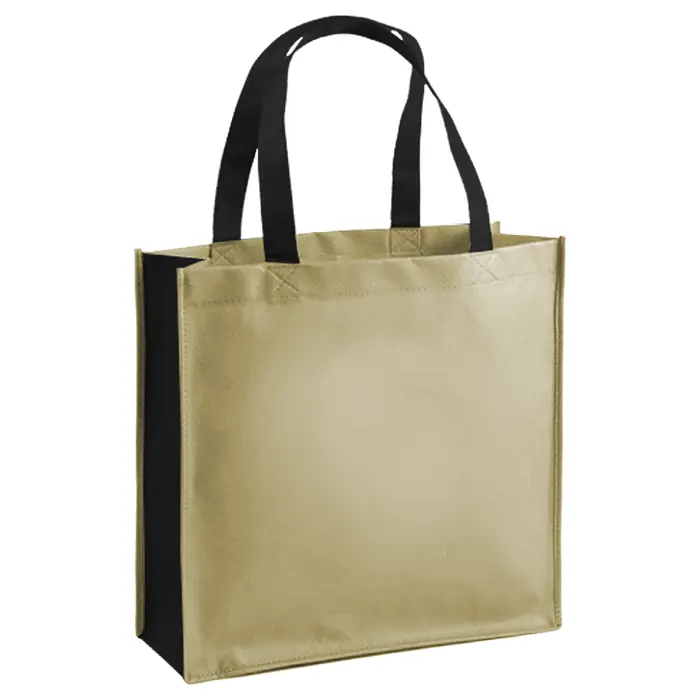 These environmentally conscious bags are printed right here in the USA, so minimal production time is needed. With our optional rush service, you can get your customized bags in as little as a week. If you would like to further customize your bags look into our overseas options for additional choices regarding colors, sizes, materials and more.